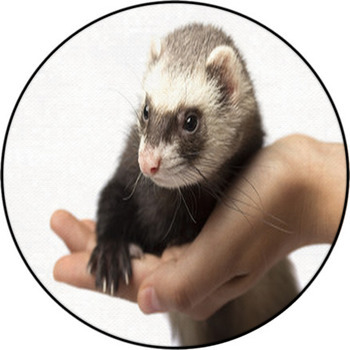 The ferret is an endearing little animal with some of the most adorable markings around. 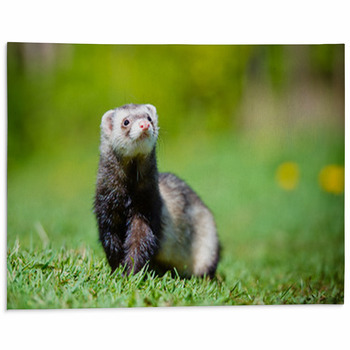 The ferret is so beautiful that you might have some reservations over stepping on one printed on one of our ferret rugs. 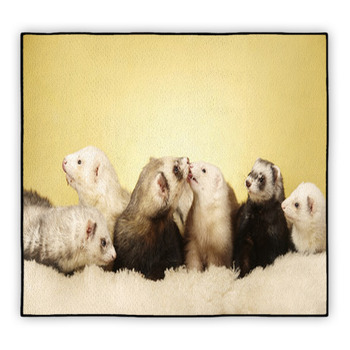 Fortunately, our ferret rugs can be as soft as the ferrets themselves. 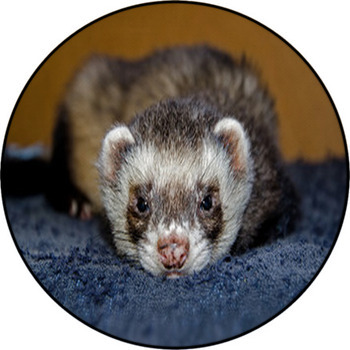 We have many scenes of ferrets in action. These include shots of them in the grass, scenes of them poking through flowers and shots of them on shorelines lying on rocks. 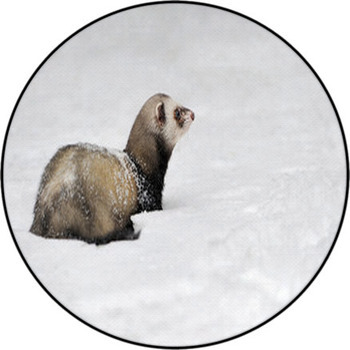 Some designs have just one ferret while others feature a variety of them congregating in one spot. A few of our scenes feature them playing along with big fabrics and blankets in colors that blend in well. 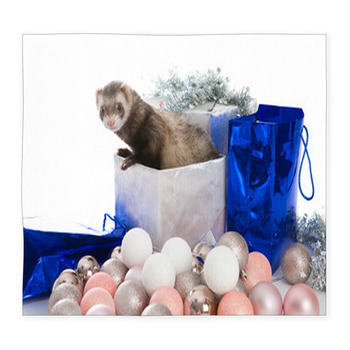 The adorable and often funny poses that these ferrets can be found in are truly endearing and charming. These are often paired with light background with trees and grass like the backyard of your house, particularly solid white ones. 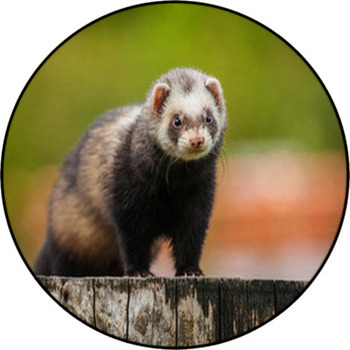 This is to accentuate the dark coat that the ferret naturally has. 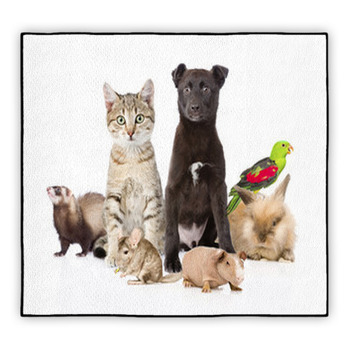 You can also find a few rugs that feature up-close shots of their facial markings. These include the dark spots around the eyes and ears with the white features around the muzzle. 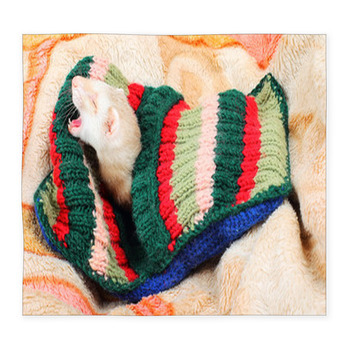 Ferrets are adorable and the designs that we use are just as attractive. 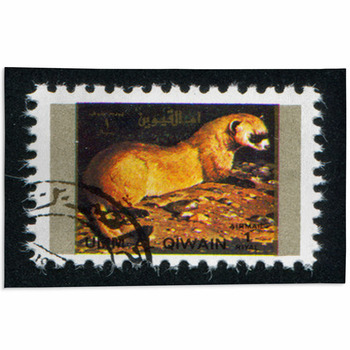 We have high and low-pile rugs as well so you can have a custom model rug just as soft as the animal itself.